TODAY’S TOPIC: Common risk factors to consider before purchasing a property. It would be handy to have a crystal ball to consult before purchasing a property. Often decisions can be clouded by emotions, timing and lack of understanding. It’s important to take a step back and understand the risk factors that affect property value now and in the future. Property value – what are the risk factors to consider before purchase? We’d all love to believe that property goes up in value. But the reality is; past growth doesn’t always equate to future growth. There are a wide range of factors that can have a negative impact on a property’s market value, including both insurable and uninsurable risks. This is just a small sample of considerations, please contact us if you would like to learn more about our property valuation and advisory services. Today we are in Queensland, let’s look at the local property market in the Brisbane metropolitan area. Statistics obtained indicate a slight increase in the median house price for the last quarter while the median unit price remains stable. There appears to be a declining volume of sales over the last quarter as uncertainty sets in with job stability being a major issue in Queensland. The limited stock levels is resulting in some minor increases in sale prices in some sectors of the market. 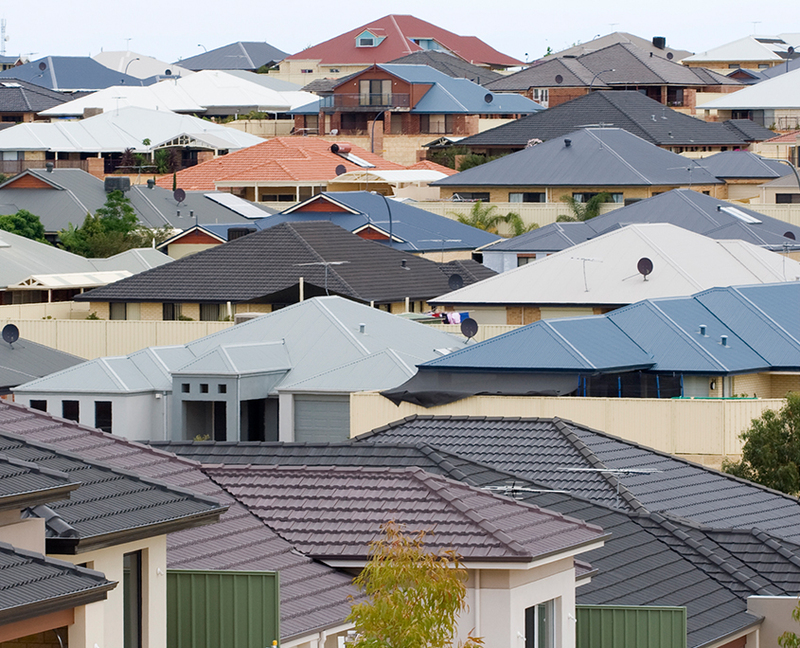 Brisbane’s median House price for the June 2015 quarter was recorded at $605,000 with the Unit price being $428,000. As can be seen there has been very little market movement over the past 12 months. If you would like to find out more about our property advisory and valuation services in Queensland, please contact our local team.